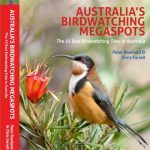 Peter had published some scientific articles in a New Guinea bird journal called Muruk (which is the local name for the Cassowary in New Guinea), so he sent an email to the editor of the journal in the hope of getting the details of local photographers that might have pictures of Bowerbirds. Peter was given the name of a photographer who had recently completed a trip to the region, but was based in the United Kingdom. This person was Aniket Sardana, another member of our team. 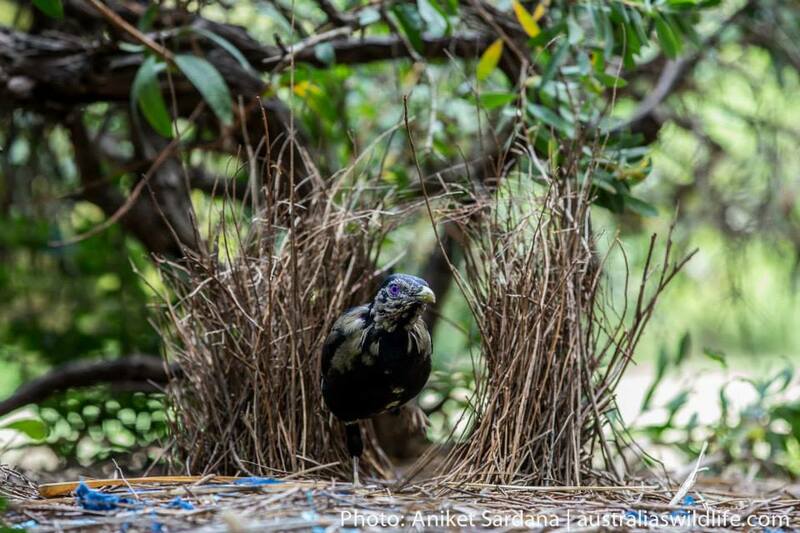 Aniket sent Peter through these shots of the bower of one of the New Guinea Bowerbirds, the Vogelkop Bowerbird. 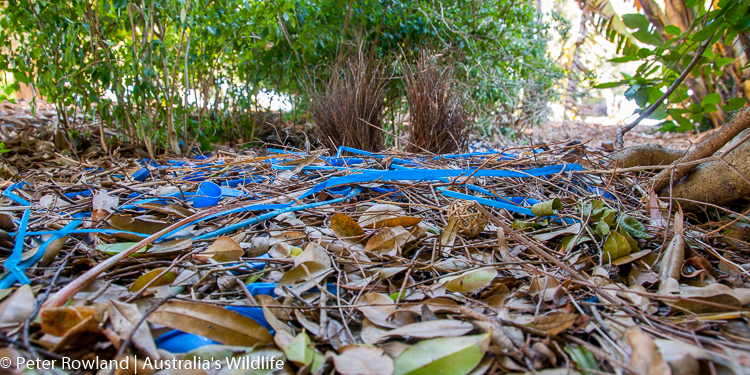 Eight of the 20 species of Bowerbirds are only found in Australia, and a further two species are found in both Australia and New Guinea. 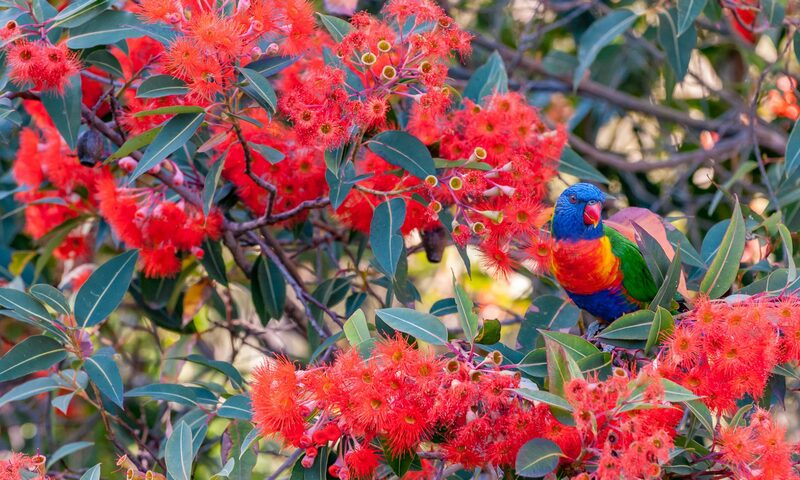 These ten species are the Spotted Catbird (found in both Australia and New Guinea), Green Catbird, Tooth-billed Bowerbird, Golden Bowerbird, Regent Bowerbird, Satin Bowerbird, Spotted Bowerbird, Western Bowerbird, Great Bowerbird and the Fawn-breasted Bowerbird (found in both Australia and New Guinea). 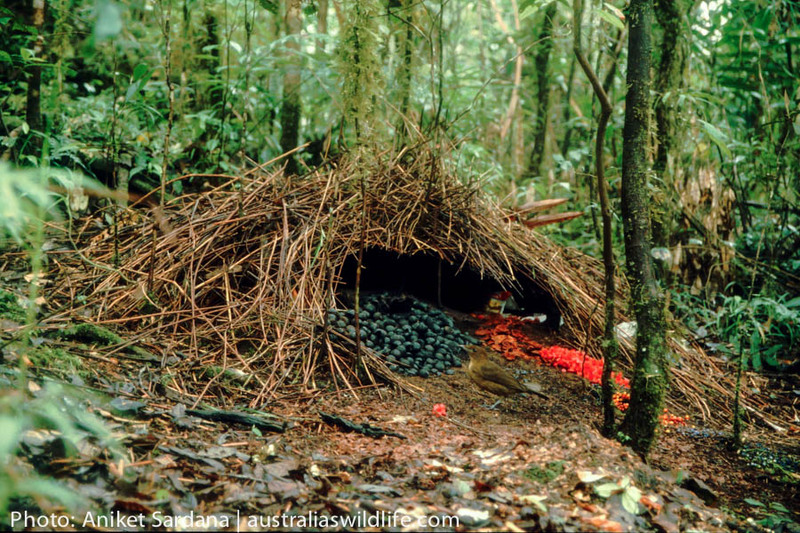 The Bowerbirds are famed for their unique bower-building behaviour and, in some species, such as New Guinea’s Vogelkop Bowerbird, the bowers are so complex (image above) that early zoologists thought that native men and women had built them for their children to play in. They could not believe that these amazing structures were built by such a small bird. 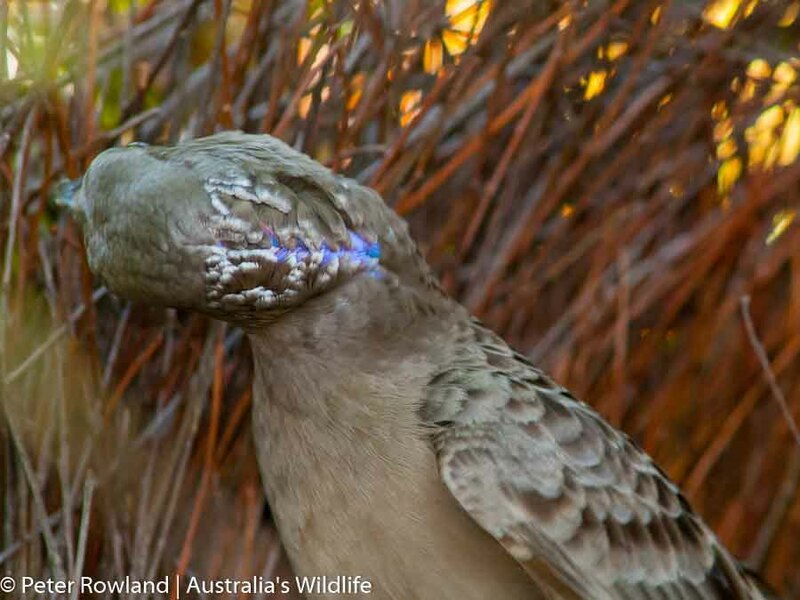 There are four types of bowers that have been described: the “court” of the Tooth-billed Bowerbird, the “mat” of the Archbold’s Bowerbird, the “avenue” of the ten species that belong to the genera Ptilonorhynchus and Sericulus, and the “maypole” of the five species in the genus Amblyornis. The Catbirds are not known to construct and maintain bowers. 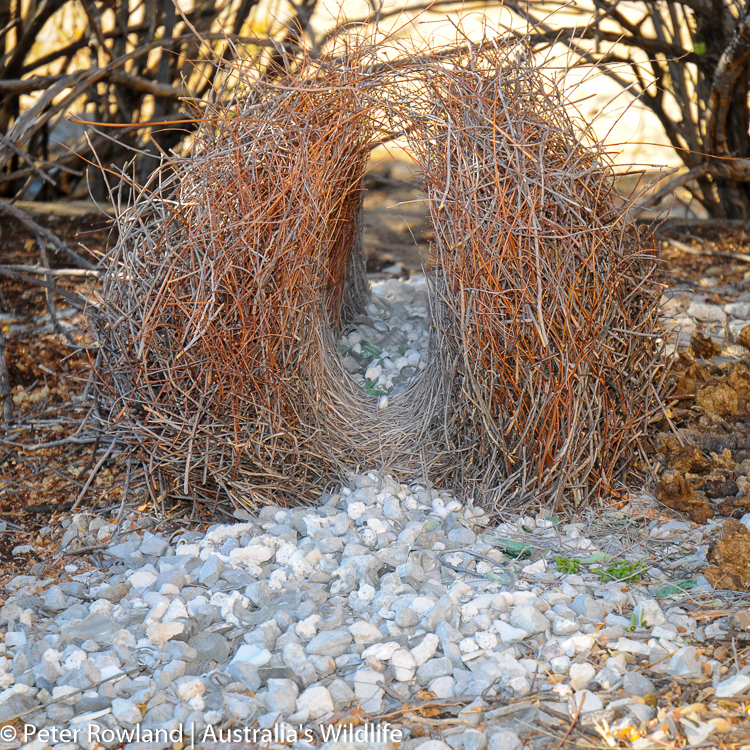 Male bowerbirds decorate their bowers with an assortment of objects, including stones, fruit, leaves, and other naturally objects. Around human habitation the birds will use man-made objects, including pegs, straws, bottle tops, bullet casings, glass and even glass eyes! 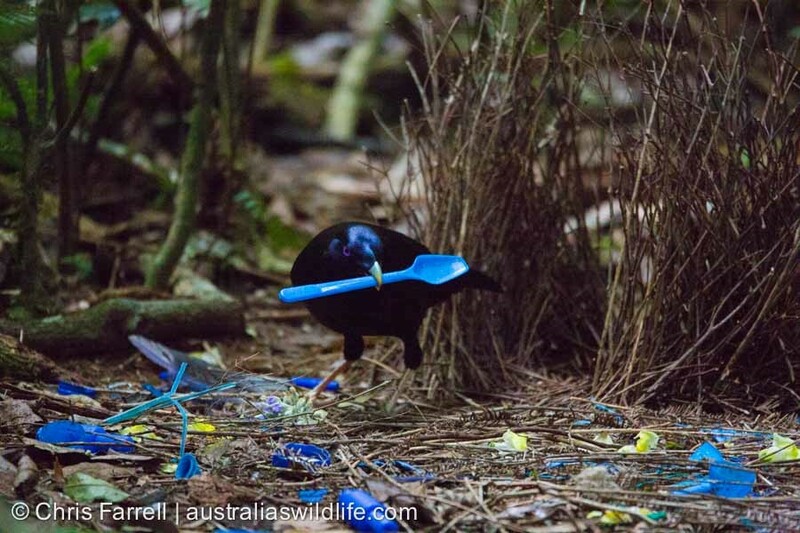 The sticks used in construction are also painted by some bowerbirds, the paint is made from fruits and flowers that are chewed up and mixed with the bird’s saliva.